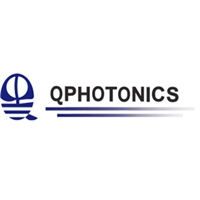 QPhotonics is a specialist supplier of semiconductor light emitting devices in wavelength range 405nm-1650nm for research, development, and production. 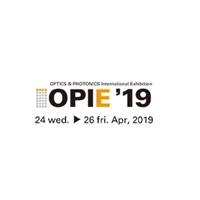 We offer a large variety of laser diodes, superluminescent diodes, and semiconductor optical amplifiers. Individual devices can be selected from stock and purchased online. We also provide controllers, mounts, collimators, and photodiodes for building laser systems.